After re-taking control of eastern Mosul, in February the Iraqi security forces launched with the support of an international coalition an offensive on the western part of the city. It is estimated that 400,000 people are trapped in western Mosul. Médecins Sans Frontières has opened several facilities in the region. 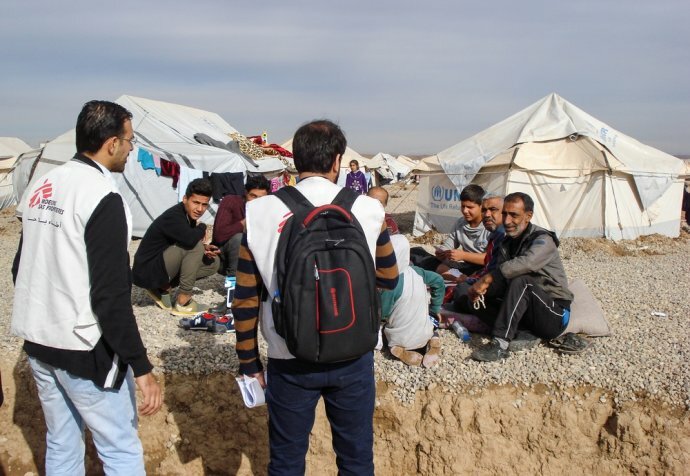 The teams are working in hospitals and maternity centres in and around Mosul and are providing primary health and mental health services in clinics set up in several displaced persons camps.